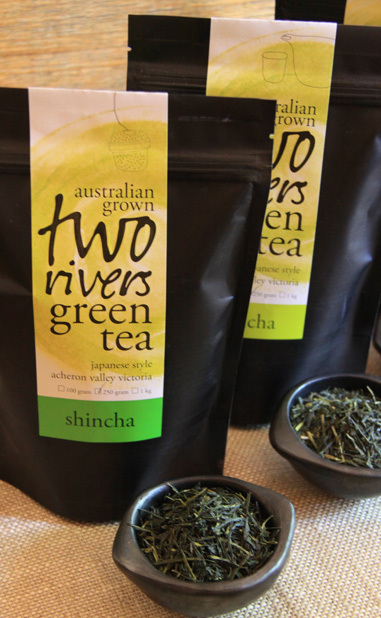 Turn over a new leaf and discover the perfection of a green tea that suits you! SHINCHA means “new tea” in Japanese. It is a premium tea and the most sought after in Japan. Winter is a time for the plant to replenish its reserves in readiness for the spring flush of leaf. This first flush is lush and packed with nutrients that have built over winter creating a more intense tea, with a smooth sweet finish. SENCHA is the most frequently consumed and well-known variety of green tea. It is a premium tea produced using leaves from the summer to autumn harvests, creating a tea that has a full-bodied flavour and sweetness. HOUJICHA is produced by mildly roasting SENCHA, which results in a tea that has an amber appearance is aromatic and displays a smooth toasted flavour. A tea that is wholesome and hearty with roasted nut flavours – yes please! GENMAICHA is a combination of the finest SENCHA, roasted brown rice and matcha. Offering a mild taste that combines the fresh flavour of green tea with the undertones of roasted rice. Always store in a cool, dry place away from direct sunlight. Keep the package sealed using the zip lock once opened. Store in the refrigerator to retain its freshness. You can also store your tea in amber glass jars, tins, or canisters. Airtight = fresh and flawless tea!